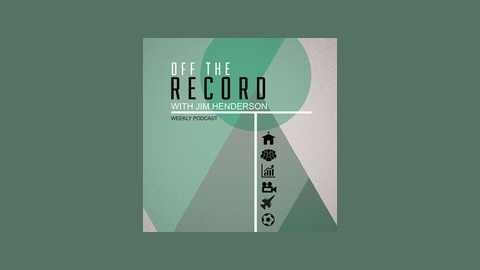 Author and Spiritual Provocateur Jim Henderson talks with the cultural influencers you need to know. 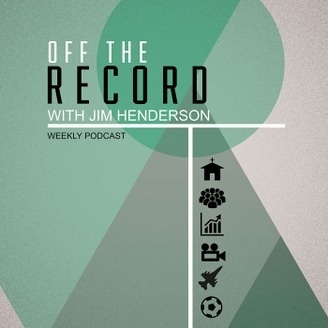 In Off The Record, Jim invites his guests to go “on the record” about the intersection of church and culture, and for fun we throw in some business, entertainment, war, and sports. This weeks show features Ian Ebright writer and director of the award-winning short film From the Sky. The film is about a poverty-stricken father and son struggling to survive in a region of the Middle East frequently targeted by UAV's (unmanned aerial vehicles) more commonly known as drones. To watch the film go to https://vimeo.com/107967652 This podcast was recorded at Impact Hub Seattle in the Pioneer Square neighborhood.